to satisfy all passengers instantly. Calm your mind and let your imagination fly. We give you more for less and we achieve it faster. IdeaNova is a software company with a decade of experience in IT security and secure video streaming. We pioneered distribution and integration of Digital Rights Management (DRM) technologies for modern Inflight Entertainment systems (IFE) and the Media and Entertainment industry. Our range of Services and Products are designed to reduce the complexities of delivering security solutions via attractive, reliable, state of the art technology to our clients. Through our INPLAY and INSHOW products, we deliver ready to use components and end-to-end Inflight Entertainment software on passengers’ own devices or seat-back displays. INPLAY Products provide an end to end DRM solution using the modern technologies. INPLAY products are currently distributed around the world. INKEEPER provides DRM key management functionality used in connection with DRM packaging, and supports secure DRM key export and reporting functionality. All IdeaNova products accessible at your fingerprints at the time when you need it the most. This “pay as you go” model will provide the latest of secure DRM content and key management, license issuance and analytics. The packager is capable of encoding and encrypting DRM content using multiple encoding profiles and DRM technologies. INPLAY Packager can also generate non DRM content in the most flexible format desired by operators. With INPLAY Packager, you will receive the most advanced technology with a multitude of features such as support for multiple audios and subtitles, watermarking, error detection, scalability. The packager supports operation on both Windows and Linux platforms and can be run from command line in flexible thread and scheduling configuration. INPLAY license servers represent a series of DRM servers and proxy architected to minimize resource requirements without sacrificing performance. INPLAY license servers are designed for secure, license key delivery of all major DRM technologies: Google Widevine, Microsoft PlayReady, Apple FairPlay and Intertrust Marlin. All license servers provide flexible access through DRM proxy that implements configurable business validation services such as: device validation and DRM policy configuration. 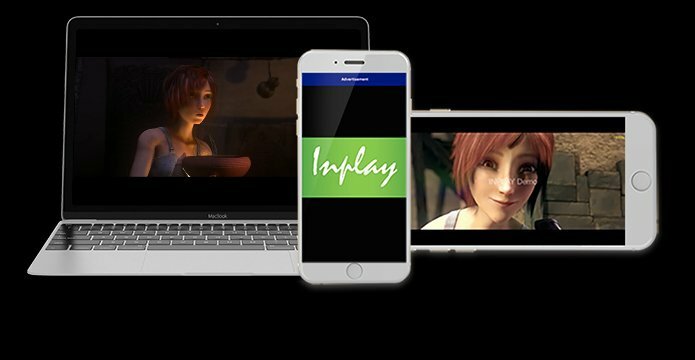 INPLAY Players are state of the art solutions to address demands for modern content delivery either directly in browser or via native application on iOS and Android. These players are designed with the end user in mind to maximize usability, performance and convenience for integration.The players are capable of playing DRM and non DRM content either in browser of via native application everywhere. This includes in browser playback of DRM content on iOS Safari. 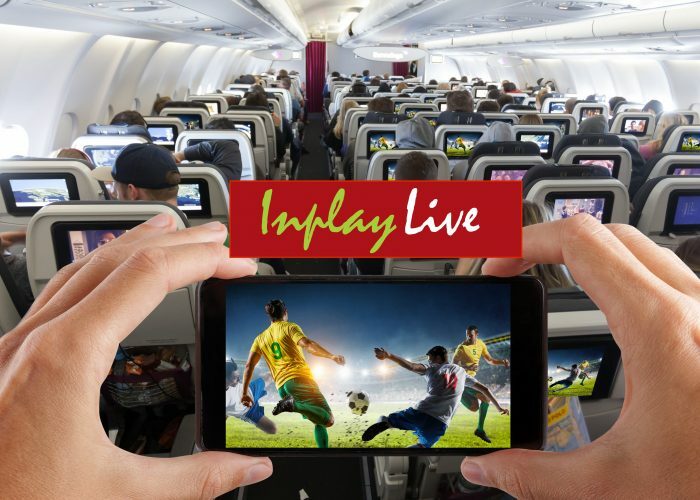 INPLAY Live is bringing live TV content to airline passengers. The product allows airlines to provide these services with minimal investment in IFE infrastructure. INPLAY Live is designed to fit seamlessly in to existing IFE systems and to support wide variety of client devices. This player provides a window to the future by bridging real travel with destinations limited only by virtual imagination. Inplay VR provides all the advanced features and functionality of other Inplay players plus it renders DRM and non DRM content in 360 or any other field of view deemed suitable by clients or content producers. IdeaNova enables enterprises, educational institutions, entertainment providers, and advertisers to manage and securely distribute video content. Supports multiple DRM platforms such as Google Widevine, Apache FairPlay, Intertrust Marlin as well as packaging of non encrypted files in the most efficient format for operators to use. Flexible content encoding optimized for delivery for different platforms with the most suitable resolution, bitrate, container type, file type. The packager supports operation on both Windows and Linux platforms and can be configured to run as a scheduled task on a single or multiple threads to meet the performance objectives of the operators. Generates multiple audios and subtitles, designed to optimize playback on Web, Android, iOS platforms using INPLAY or third party players. Supports Widevine Classic and Modular DRM. Capable of secure license delivery for AES-CBC and AES-CTR keys to meet current and future content encryption media formats. Runs on all major x86 and ARM based Linux and Windows platforms. Supports Marlin DRM. Capable of secure license delivery to stream HLS and Dash media formats. Supports Apple FairPlay DRM. Capable of secure license delivery for AES-CBC keys to stream ts and mp4 types of media. Supports PlayReady DRM. Capable of secure license delivery for AES-CBC and AES-CTR keys to meet current and future content encryption media formats. Runs on Windows Server platforms. Ideally suited for users who need in browser playback experience. These players consists of: INPLAY Web (in browser DRM playback), INPLAY Lite (in browser non DRM playback) and INPLAY Instant (Fallback players that can bridge the gaps in DRM technologies supplied by browser vendors). These players provide DRM and non DRM playback of content in native application on Android and iOS. These players represent feature rich and configurable SDKs suitable for building native application that require streaming video. These feature rich players are ideally suited for rapid enablement of streaming content delivery in standard and substandard network conditions. All players are capable of streaming downloaded content, giving users yet another deployment channel to enjoy content wherever they may be. This component provides secure access and transfer of media content. Based on the specific needs, this platform is configured to securely process content files provided by our customers accessible only by authorized personnel. INPLAY Packager and INKEEPER are used to produce a scalable solution that is capable of encoding and encrypting virtually unlimited number of files. 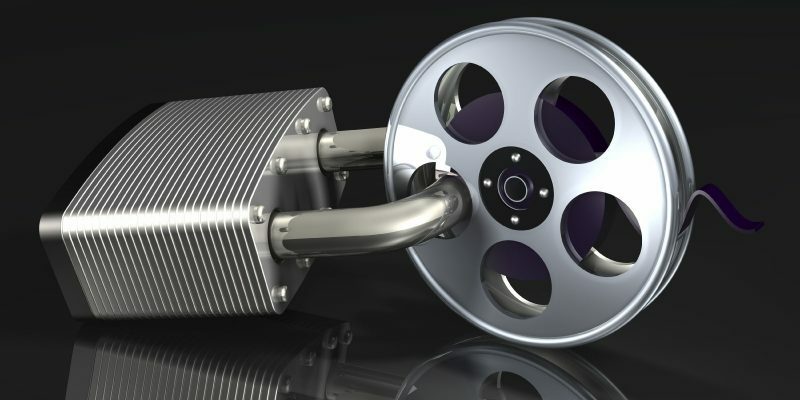 At the same time, we provide unique access control functionality that allows our clients to issue and track their content at each stage of processing, monitor usage of DRM license keys and provide accurate accounting and reporting at the most granular level. We leverage all modern form of encryption using Dash, HLS to generate encrypted files that can be played using Widevine, FairPlay and Microsoft. Unlimited access to Apple FairPlay, Google Widevine and Microsoft PlayReady license servers available 24/7. Ability to customize configuration of license server proxy (INPLAY Proxy) with required security and content policy rules. Support streaming as well as download of DRM and non DRM content. Supports multi language audio and subtitles for all content formats: 2D and 360. 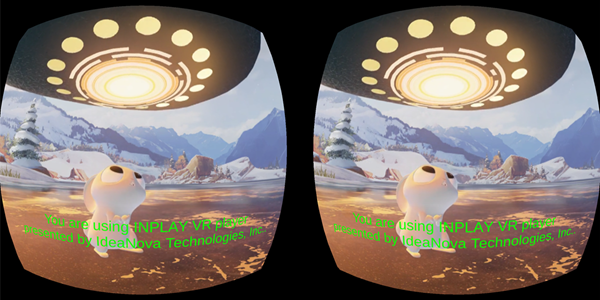 Inplay VR is a software solution that can be deployed on many popular headsets and cardboard devices that run Android OS. Supports steaming as well as playback from pre downloaded continent files. 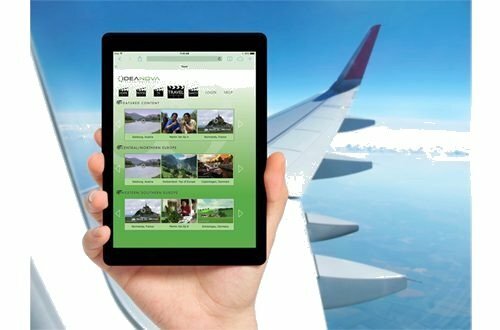 Leverages existing infrastructure that a customer might have to either manage content in their on-premise data centers or stream content from an onboard IFE server. 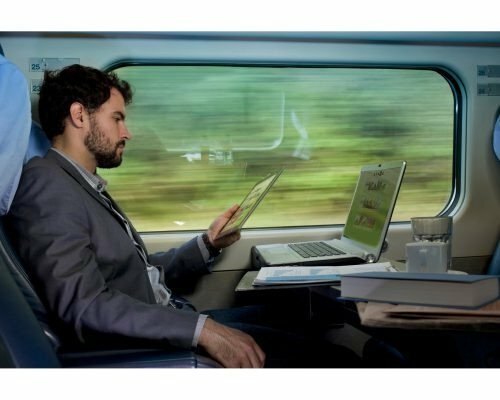 Optimized for maximizing the usage of available air to ground bandwidth and in-cabin bandwidth. Leverages production proven DRM license servers and players to deliver encrypted and unencrypted content to passenger devices either directly to their browsers or to the iOS/Android applications integrated with INPLAY Players. 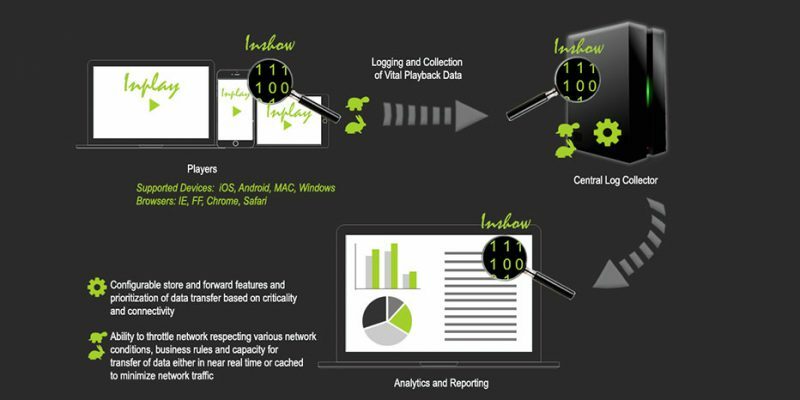 INSHOW from IdeaNova provides collection, analysis, and reporting of vital information about your entire media streaming ecosystem. INSHOW provides the business with a user interface to analyze and visualize key data about the customer’s media playback experience. Customers can also choose to process the INSHOW gathered data in their own analytical tools only. DRM Key Management System INKEEPER from IdeaNova provides a flexible solution to manage DRM keys for all supported DRM platforms (PlayReady, Widevine, Fairplay) with secure key generation and distribution capabilities. It has an intuitive user interface and features sophisticated role based access control mechanism. The system manages and stores DRM keys and makes them available for packaging. INPLAY Packager has access to the DRM keys in a secure and scalable way to meet the needs of individual content encryption or a batch of media files that belong to a brand new campaign. The system stores and manages encrypted keys. Access to the keys is given based on roles, which are configured in LDAP or any other user repository. Data import and export is also secured, leveraging both symmetric and asymmetric encryption that meets the customers security and performance requirements. IdeaNova introduces a new product which allows you to offer your passengers the media experience they’ve come to expect at home. Put the latest movies and TV shows in the palm of their hands through mobile phones, tablets or laptops. With our solution, passengers can catch up on their favorite shows, choose from new movie releases, or learn about their travel destination. Whether it’s a hit movie, your favorite TV show, an informational safety video, or tour and travel videos, we can work with you to develop a library that will appeal to your target audiences. Tailor content offerings to suit a variety of trips, routes or demographics. 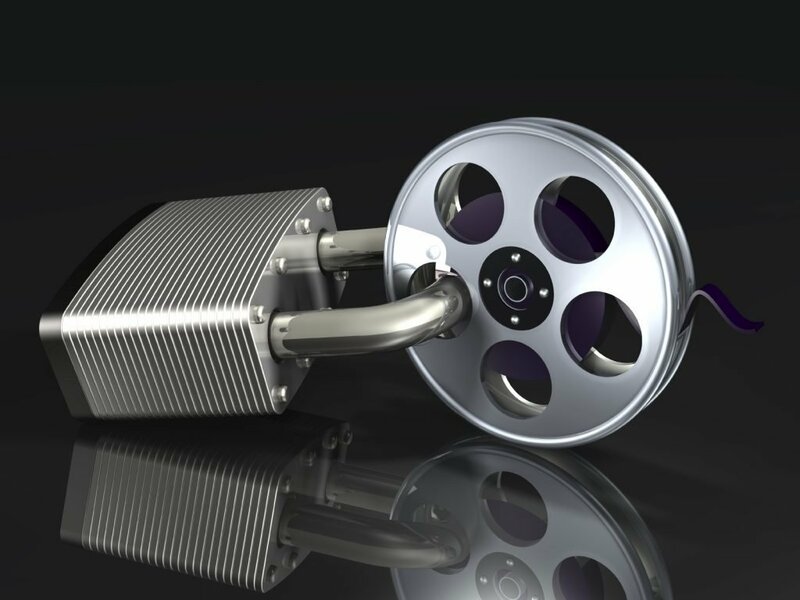 Content stored on the on-board media server is protected by Digital Rights Management(DRM) software. The videos which users select to watch are streamed to personal devices. IdeaNova enables enterprises, educational institutions, entertainment providers, and advertisers to manage and securely distribute video content. Talk to us about content syndication and distribution, whether it be stored content or real time broadcast to laptops, personal computers or mobile devices, premium studio content that requires DRM rights or user-generated content. Build a unique experience for viewers with a custom user interface and branded players. Space is at a premium in vehicles. The wireless media solution is made up of two pieces of equipment: a media server and a Wi-Fi transmitter. 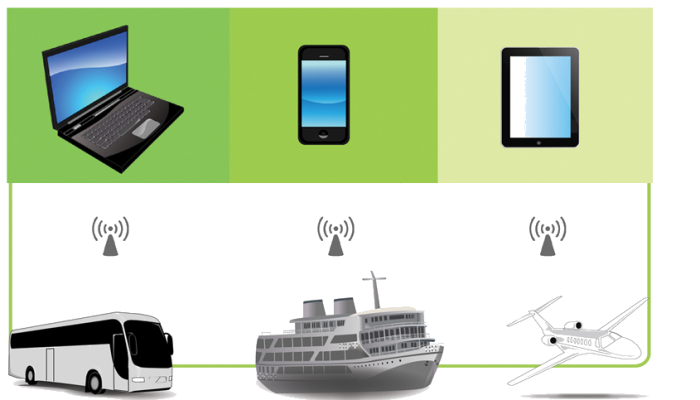 Our system integrates with existing on-board Wi-Fi without consuming Internet bandwidth. Provide studio or custom video content to your vehicles without installing video equipment. Let your customers stream content using their own devices. Entertain and inform your passenger with a single interface. Augment movie and TV offering with content to suit the needs of your customers such as passenger safety or travel video featuring destinations along the route. We help our avionics clients to enable their customers with the most optimal user experience possible. This helps airlines to integrate with products sourced from multiple OEMs and OEMs to maximize benefits of their technology by high quality deployment. IdeaNova provides services to enable secure and convenient user access while achieving compliance with regulations and improving the security posture of your organization. Effective security begins with knowledge. Revealing weaknesses within your environment is just the first step. We provide products and services that meet all media processing needs ranging from encoding, video/audio, subtitles formatting to DRM encryption using all major DRM technologies. Our solution eliminates media management complexities with ready to use SDKs that can be easily plugged into the client portal or mobile application. Common abstraction layer removes the complexities that airlines and avionics companies would likely face if they use more than one OEM vendor to provide their connectivity and inflight entertainment services. IdeaNova understands that effective security begins with knowledge. Revealing weaknesses within your environment is just the first step. 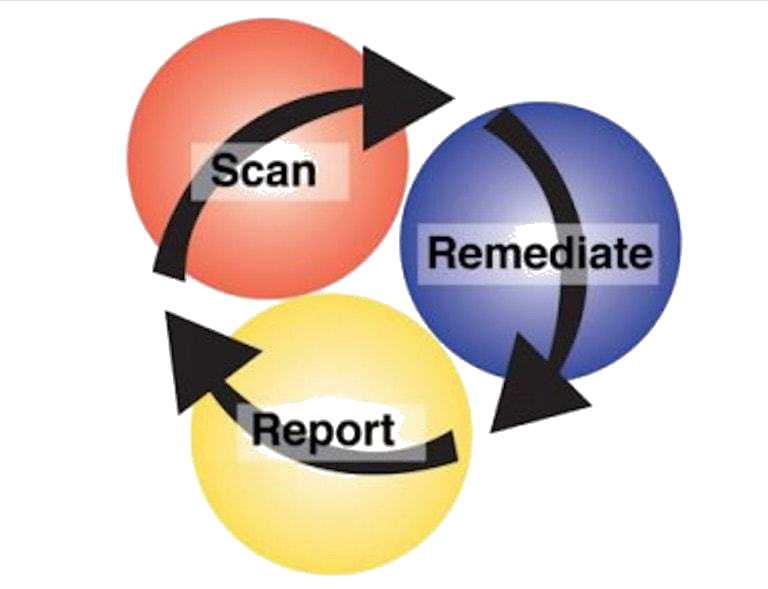 Scanning your environment provides a wealth of information which will necessitate remediation activities. Our practitioners can help you look beyond individual findings to identify and target core issues in your security practices. Building on established scan and remediation processes is key to sustaining a strong vulnerability management processes. Our consultants are experienced in not only finding vulnerabilities but have also lived the day to day and long-term work of remediation. IdeaNova Video Streaming Services enable enterprises, educational institutions, media and entertainment providers, advertisers and service providers to manage and securely distribute online video content. Online video is a key tool in the delivery of entertainment, corporate messaging, advertising, training, learning courses, collaboration and communication. Our solutions are built on a deep foundation in application architecture, web based technologies, process engineering, and security. 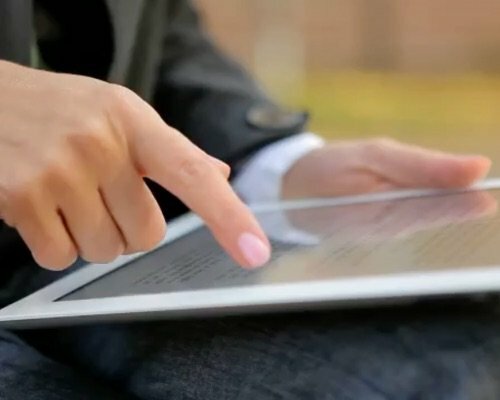 Our experienced practitioners can help you implement content syndication and distribution, whether it be stored content or real time broadcast to laptops, personal computers or mobile devices, premium studio content that requires DRM rights or user-generated content. Build a unique experience for viewers with a custom user interface and branded players. IdeaNova Technologies provides services to enable secure and convenient user access while achieving compliance with regulations and improving the security posture of your organization. We help clients implement user access, single sign-on and federation projects as we partner with major vendors of identity management and managed services. 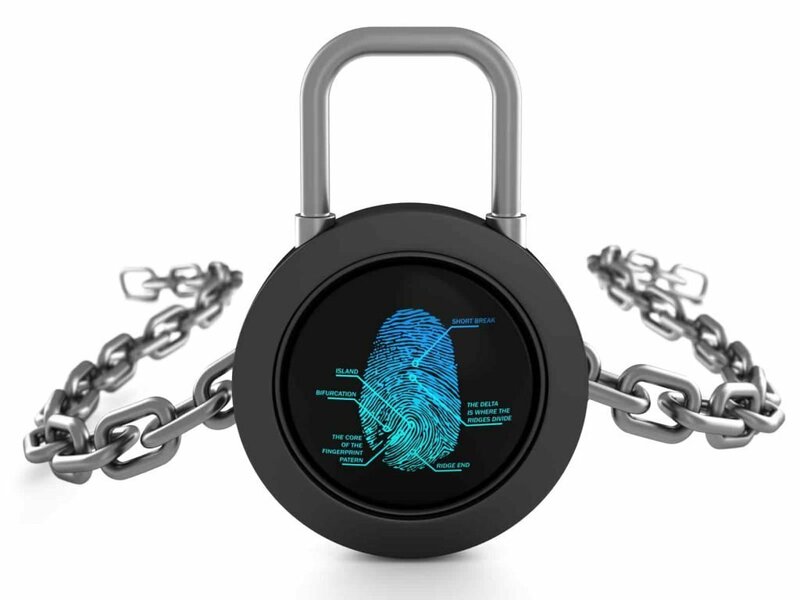 Clients can leverage our quick assessment offering to identify the right solution for their immediate and long term identity and access management needs. Realize savings in audit, password management, protect data privacy and reputation. 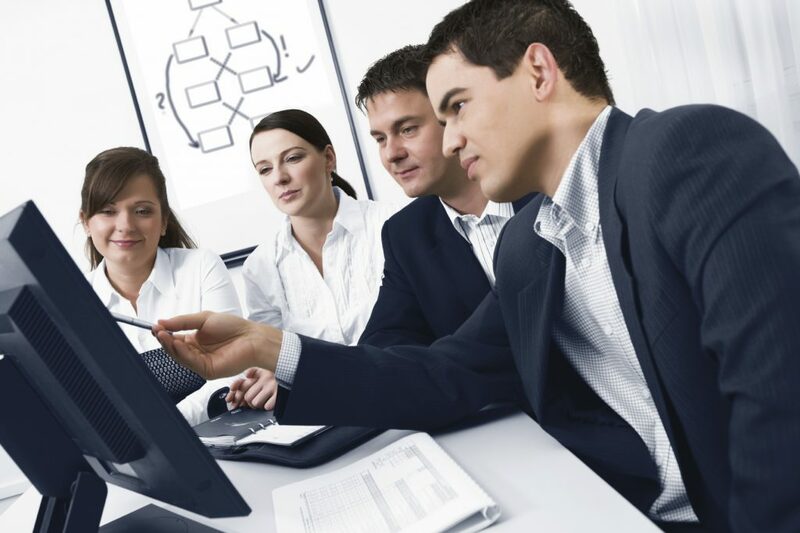 Reduce effort devoted to maintaining SAS70, ISO 27001 compliance and overall administrative overhead. We are very happy with the work that IdeaNova Technologies did for us on a key project. They were able to drive the project forward by gaining team alignment, project management and solving challenging technical issues. In short, the project would not have been as successful without their effort.